We have appointed a Data Protection Officer (DPO) to ensure we manage information, and information security, in the best way, and in line with data privacy laws. The DPO can be reached using the above email address.  We require this basic personal information in order to send news updates on the Lymington Seafood Festival. Your information will not be used in any way for anything related to Lighthouse Brand Marketing Ltd.
All the personal data we collect is processed by our staff in the UK. However, this information is located (hosted) on secure servers within the European Union. We will retain your information for as long as the Lymington Seafood Festival continues. Or, until you decide to unsubscribe. We would like to use your name and email address to inform you of our news or any future offers or similar events we are running. This information is not shared with third parties and you can unsubscribe at any time via phone, email or through our website. Please indicate below if this is something you would like to sign up to.